On Friday I received a press release for E! 's new local presenter search show, The Search: E! Host South Africa hosted by Andile Ncube and I am not impressed. The show is slated to premiere on the channel in February and viewers will be shocked by the blatant con the production company has pulled on us. Several faces on the list of wannabe E! hosts come directly from Urban Brew Studios' books . The Search: E! Host South Africa, E! Entertainment’s highly anticipated new reality series, has announced the names of the eight hopefuls who will be battling it out for the title of E!’s first South African presenter. Which of these rising stars will have the right mix of charm and industry know-how to take on the red carpet? That this show will claim to be searching for a rising stars yet have experienced people competing for the title ... and to add insult to that many of contestants will be ex-employees of the production company producing the show is beyond ridiculous, it should be criminal. Ayanda Nhlapo presented Ayanda's Fashion House and Corner Talks on ED channel on DStv. Note that hehe [ED] channel which ended in November of 2016 was produced and packaged by Urban Brew Studios - the same production company now producing The Search: E! 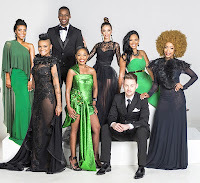 Host South Africa, which means Ayanda and Danine are former employees of the production company. YO.TV is produced by Urban Brew Studios. 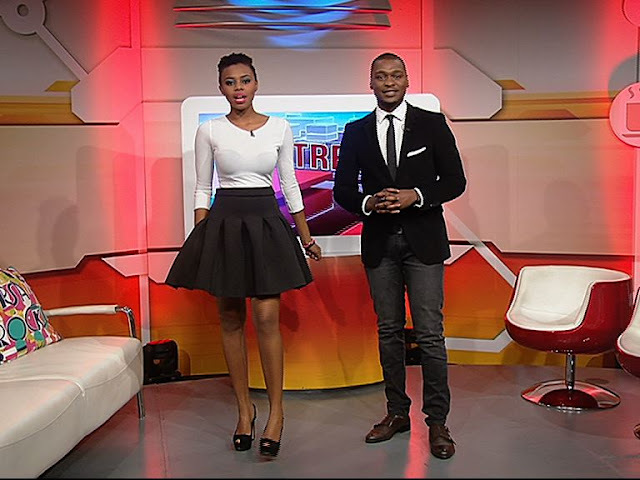 Katleho Sinivasan is currently a presenter on Mzansi Insider (or maybe he quit to do this show since SABC is finicky about their talent doing spots on other channels), so there is nothing up-and-coming about him. He is/was on freaken SABC1 in one of the highest rated shows on that channel. 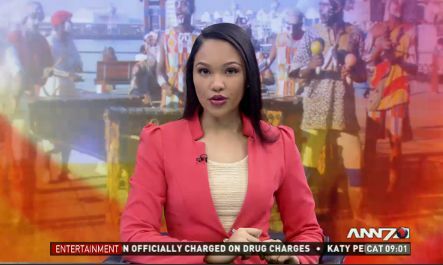 Then you have people like ANN7's Abigail Visagie coming from ANN7 as a news reader and Actress Mosa Kaiser who is a presenter on TransAfrica radio. Clearly people who have had their shot and should have not been given preference over real new talent. I am actually not as bothered by Visagie and Kaiser being on the list, as I am about the former and current Urban Brew Studios talent. However, in these times of local viewers calling for #OpenUpTheIndustry, this debacle spits on the face of that very idea of introducing new talent into the industry. Urban Brew, and by extension E! South Africa, have failed to honour the premise of their show. The idea that they are doing a search for new talent and they just rehash faces from the production company's roster has killed the credibility of the show before it even aired. Are we now supposed to believe that the process of judging and eliminating this people will be legit when the show is a sham from the get go? How are we to believe that the producers have not already picked the winner and we'll just be looking at people acting to fill time for the episodes commissioned by the channel. How any executive at the channel could not foresee the conflict of interest presented by the inclusion of these presenters who have a relationship with the production company producing the show, beats me! Then again, like all the mess we applaud in this industry in South Africa, maybe they know and they just do not care. They want a show on air and to make money selling ads, who cares about building a viable and credible industry. So much for searching for new talent! #OpenUpTheIndustry. The Search: E! 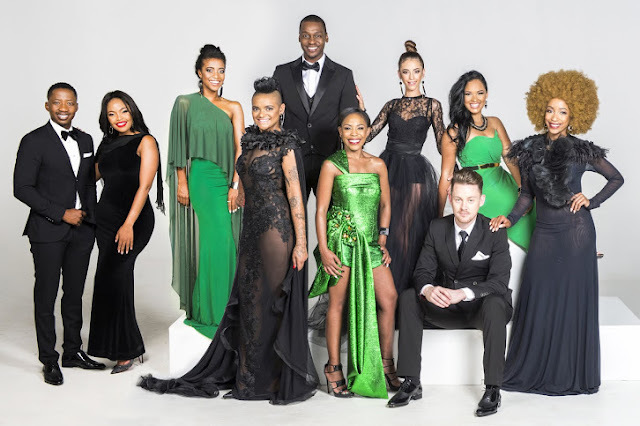 Host South Africa premieres on E! Entertainment Television (DStv Channel 124) on 1st February 2017, at 8:55pm.